The extent to which one lives under the rules of a market economy is directly proportional to one’s proximity to those in power. 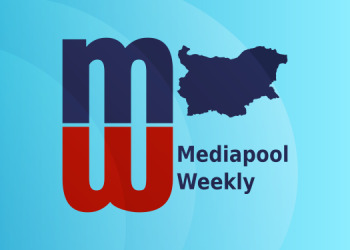 It isn’t news, but the Bulgarian public just got served an extreme example of just how fundamental and unambiguous this rule is in Bulgarian society. Svobodna Evropa (Free Europe) and the Anticorruption Fund broke the story this week that Boyko Borissov’s Number-Two, Tsvetan Tsvetanov got a huge apartment, complete with a private elevator in one of the most luxurious buildings in Sofia for a fourth of its market price. The story developed some more to reveal that along with Tsvetanov, Justice Minister Tsetska Tsacheva, former Minister of Culture Vezhdy Rashidov and a deputy minister in the sports ministry, and a close personal friend of Tsvetanov’s, Vanya Koleva also recently purchased apartments in the same building (Koleva) or other nearby buildings, built by the same construction company (Tsacheva and Rashidov). All four apartments were bought on prices, significantly lower than their market values. The sums are significant. Tsvetanov bought his apartment for just under 390’000 leva, which equals 627 euro per square meter. The prices in the neighborhood begin at 2600 euro; this particular building is more expensive. But even at 2600 euro per square meter, this apartment should sell at at least 1’600’000 leva. At such a difference structuring a sentence, signifying Tsvetanov bought an apartment is in of itself a spin: he actively participated in helping a large construction company, the infamous Artex, to transfer over one million leva in real estate to one of the most powerful men in the country. The scheme repeated for the other three in terms of proportion: all four deals are for amounts, which are equal to the assessed value of the properties. The assessed value of a property, however, is no more than a number used in a formula to calculate the amount of taxes one owes for the property: it has no significance in terms of determining actual (market) value. But it is worth noting that the assessed value is an important threshold when looking at the legality of a deal. In looking at the whole story, it’s hard to assume any reason why the properties weren’t sold even lower, except for the legal significance of the assessed value as a bottom threshold, beyond which the deal would draw attention even if no one’s looking. Moreover, while something like this might be overlooked at a time when the market held much lower prices, real estate values in Sofia have grown many times over in the past few decades; the assessed value – not so much. Today, as can be seen by these four deals, the discrepancies are colossal. Paying only 20% of the market value for an exclusive property could hardly be accounted for as a normal discount. This is what the transaction looks like for one side of the dealing parties: four key GERB figures receive luxurious apartments against a symbolic fee, likely just to lower the risk of attracting attention. A bargain, if there ever was one. But why would the private player offer (or agree to?) it and what do they get in return? One possible answer, as Svobodna Evropa pointed out, is a piece of legislation from a few years back, which saved one of Artex’s most ambitious projects: a 30+ story building in another expensive Sofia neighborhood, Lozenetz. The building is high for this district and the company had enough trouble getting the necessary permits while being on constant damage-control-alert because the plans were met very negatively by the public. Eventually, the company received the permits and began construction but then nearly lost them because they were nearing their expiration date. Just in the nick of time, GERB introduced some key amendments to Parliament, which ultimately saved the project. And apparently, Artex were fully aware of the favorable legislation about to pass, as they pulled from the procedure to renew the permits. Finalizing the procedure under the law at the time coincidently would have cost them 260’000 leva. And, yes, normally laws don’t work retroactively in Bulgaria. But in some special cases, apparently, they can. It only takes a special instruction from the Ministry of Regional Development to treat Artex’s permit in particular under the new law, instead of under the rules, which pressed the changes, and in whose judicial realm they otherwise fall. By the way, the method of payment Tsvetanov used is also a point of some interest. He exchanged two other apartments he owned for covering most of the 360’000 leva. These two apartments? Tsvetanov bought them back in 2008 from Todor Boyadzhiev for a third of the apartments’ market value at the time. On an entirely unrelated note, coincidently this close friend’s company, TVB, has since won tens of public contracts totaling in just under 9 million leva. No relation between these events, we are sure. Finally, though this just might actually prove a significant scandal for GERB judging by the way they’re trying to spin it and especially judging by the incoherent string of consciousness coming from PM Boyko Borissov in the form of comments. These days in answering any question related to the issue, he inevitably covers grounds spanning from communism, to the beauty of tall buildings, to his grandfather, to his all-time go-to government to blame for everything (with BSP’s Sergey Stanishev as PM, a government, which ended its term ten years ago), to how the mission of his party is to “combat communist corruption”, to going on to explain how he is fighting a war almost in literal terms. He is bordering hysteria for now, but he is in Brussels, which buys him a bit of time. What action, if any, he decides to take when he returns is anyone’s guess. But reading this scandal in the context of the recent year to two years, during which Borissov and his party have abandoned all justification to stay in power, except for his personal fixation to remain in power, and are gradually losing public trust, this is a consecutive instance in a long line of events, leading to this establishment’s collapse. Edit: On Saturday, two of the four resigned: Tsetska Tsacheva and Vanya Koleva. 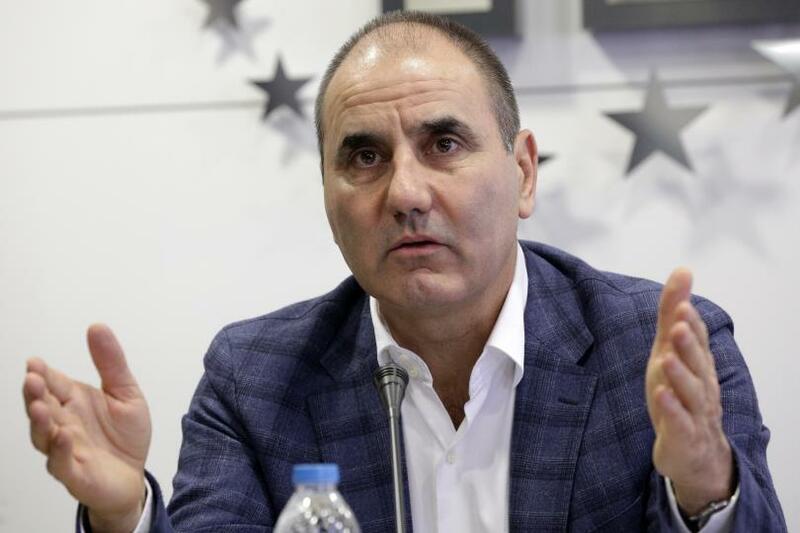 The main person in this scandal, Tsvetan Tsvetanov remained silent. 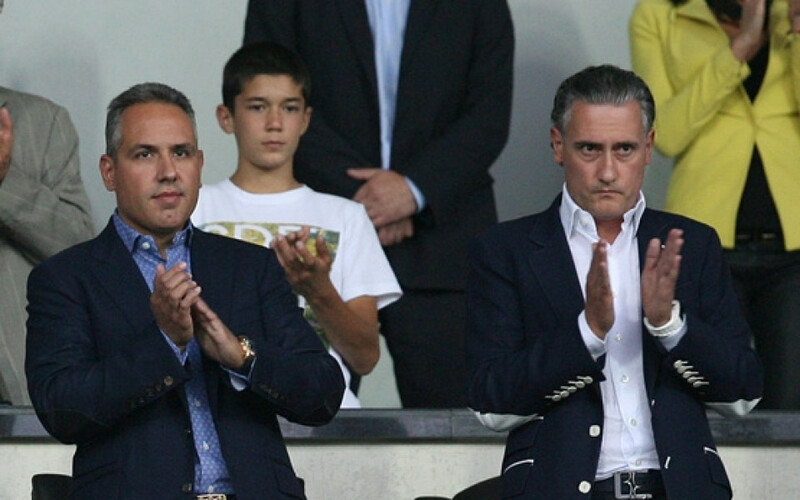 The Commission for the Protection of Competition just approved the deal for selling Nova Broadcasting Group to the Kiril and Georgi Domuschiev for 185 million euro. The deal is identical to a previous one, in which the buyer was Peter Kellner. The commission blocked it with some rather unclear motives, which referred to the deal being for a media company, which in a word, is too big. The argument is ambiguous, but given it ultimately determined the outcome of the deal, it is extremely curious why the commission rules the exact opposite of what it did less than a year ago for the exact same deal: both the company’s makeup, and the amount payed are identical. the only difference is the ruling. This means that a national institution, appointed to protect the market from monopolies in fact is an active player on the market, and openly determines who may buy what, and evidently these rulings are based on preference, which doesn’t depend on the substance of the deal. Last time the commission ruled that given Nova Broadcasting Group’s large market share “and as a result from the concentration, there is a possibility that a significant shift in the terms and prices of Nova, which might damage the interest of the consumer.” The ruling goeeas on to explain how Nova’s market share might also disrupt the advertising market. In conclusion, the commission blocked the deal. Although, it should be noted that Nova Broadcasting Group possess the same market shares before any change of ownership occurs. Whatever the commission asserts in this ruling, it would not have been a result of the deal: it was the state of the company before the deal. This time, the advertising market is not mentioned. The commission now suddenly feels that the deal will in no way alter the market in a way that puts gives the company and its owner a significant advantage over its competitors on the market. The commission also see no problem in the fact that the company, which will buy Nova Broadcasting Group, Advance Media Group, also holds the rights for the Bulgarian football championship. Precisely Nova and its sister TV network Diema Sport are the networks, which broadcast the Bulgarian football championship. In other words, the company selling the rights for the matches to Nova will now have the same owner. The commission acknowledges the fact, but asserts that it does not pose a problem. Nova TV, which is part of the Nova Broadcasting Group is the second-largest private TV network in Bulgaria. The Domuschiev brothers are notorious for having accumulated a lot of their wealth from the privatization era. They are known to be close to power and GERB in particular, especially of late. The Ministry of Interior intends to build three new refugee camps with a total capacity of 3000 people. The MoI has opened a public procurement procedure for the camps for 8.3 million leva excluding VAT. The funding comes from the Asylum, Migration and Integration Fund of the EU. At the same time the MoI doesn’t miss on an opportunity to brag that migration through our outer border is nonexistent: 96 aliens have been detained on the boarder in February, according to MoI official data. Currently the country can accommodate 5700 people. The centers, which the ministry operates have a capacity of 700 people, while the rest, which are under the State Agency for Refugees, could hold 5000 people. 20% of the capacity of the former are filled (139 people are staying in the centers operated by the ministry) and 7.3% of the other (380 people live in the centers, operated by the State Agency for Refugees). It is very likely that the only reason for building the additional camps is for the sole purpose of tapping the available recourses from the EU fund. Back in 2016 then-Interior Minister Rumiana Bachvarova said that the government is ready to build more centers for refugees should there be an influx of migrants and refugees. The government abandoned the idea soon thereafter due to public backlash, but it got floated around from time to time. Former journalist and current MP from the largest parliamentary opposition, the Bulgarian Socialist Party, will be the one to lead BSP’s ballot for the upcoming European elections. 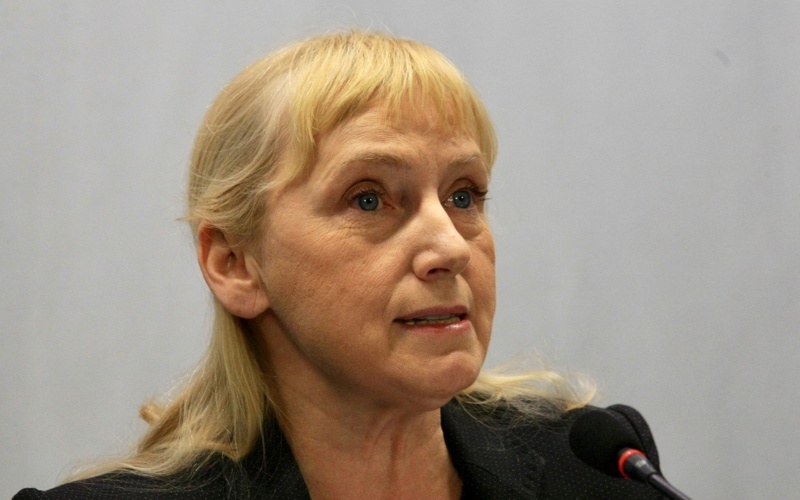 Yoncheva won over the party’s leadership against the current leader of the Party of European Socialists and former Bulgarian prime minister and leader of BSP, Sergey Stanishev. 95 members of the party’s executive body cast their vote for Yoncheva; 75 voted for Stanishev. The high management of BSP said that it preferred Yoncheva to Stanishev, because according to them, Yoncheva had the most nominations from the local structures of BSP across the country. But this contradicts data from the local conferenses, according to which Stanishevis the one who has the most nominations. It seems Yoncheva was chosen because of her resent quarrel with GERB. She was recently indicted for money laundering in an alleged scheme. The case against her seems thin, while the indictment is practically word for word an accusation against her originally made by two GERB MPs. Regardless, it seems BSP has decided to capitalize on her image as being targeted by the corrupt power. Indeed, BSP’s leader Kornelia Ninova has painted her as martyr of sorts on more than one occasion. Other key BSP figures are calling her “the flagbearer of the fight against corruption” or have declared that “we are all Elena Yoncheva”. Meanwhile, BSP continues to boycott the Bulgarian Parliament and there is no indication to date that they intend to return. BSP left Parliament nearly two months ago on ambiguous grounds, citing the hidden coalition in Parliament between the largest ruling party GERB and the eternal “balancer’, the Movement for Rights and Freedoms. While it is quite apparent such a hidden (and very effective) coalition between the two exists, it remains a mystery how leaving Parliament does anything to counter its effects. If anything, it makes it easier for the two parties to pass legislation swiftly and with no opposition, as they just manage to pass the quorum threshold with the help of the far-right coalition partner the United Patriots, and the opposing on paper, but very friendly in action, VOLYA. CEZ has a new candidate to acquire its assets, the deputy head of the Czech energy company, CEZ, Tomas Pleskac announced. Pleskac did not give a specific name of the candidate, but said that they will know for sure in April whether there will be a deal. 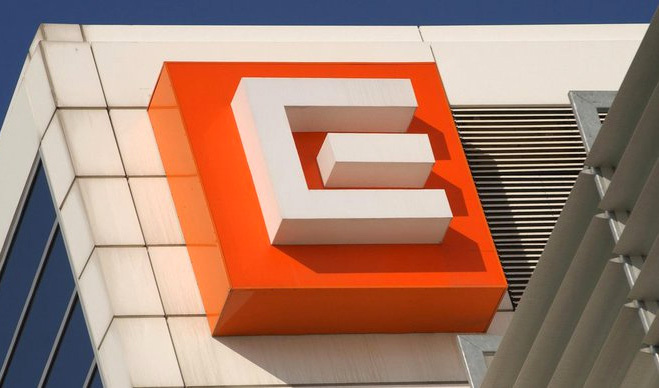 CEZ has been trying to sell its shares of one of three electric distribution companies but this has proven difficult. It signed a preliminary deal a year ago with the Bulgarian Inercom, but the Commission for the Protection of Competition has been blocking the deal going forward. Inercom took the commission’s decision to block the deal to the Supreme Administrative Court, which will review the case in May of this year. CEZ began negotiations with the Indian company Indian Power recently in an attempt to secure a buyer in case the deal with Inercom ultimately fails. CEZ is expecting the first binding documents with Indian Power to be ready also in April. 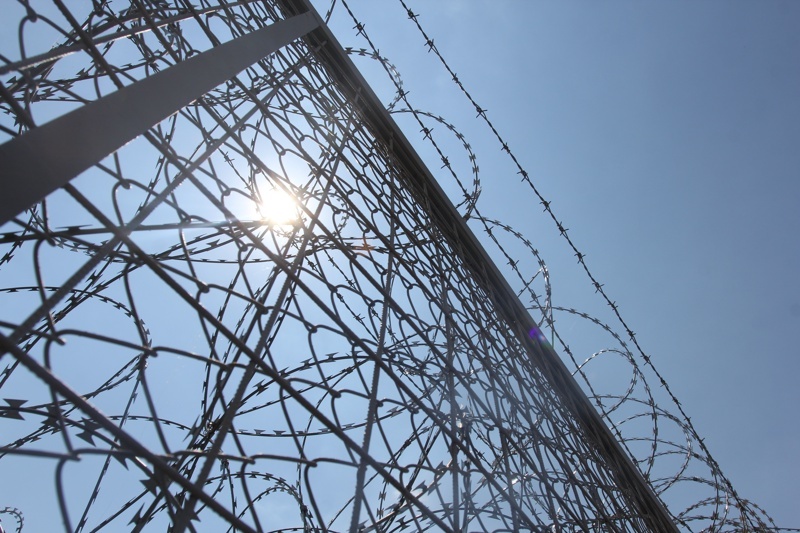 Pleskac said that CEZ will decide what to do when it receives and examines the two offers in April but he has not ruled out going forward with Inercom, provided it gets approval from the Commission for the Protection of Competition. 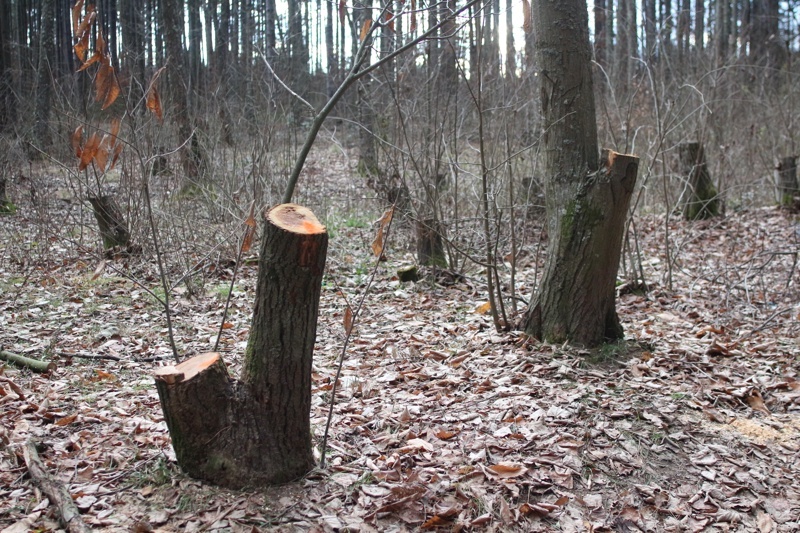 The annual volume of illegal logging in Bulgaria reaches about 2,4 – 2,7 million cubic meters. This amounts to between a quarter and one third of the total annual yield. This means that the value of the shady logging industry totals at 150 million leva. The data was announced by the Bulgarian WWF desk. The organization has developed a unique information platform, which uses GPS data from a user’s mobile and provides information about the status of a given forest, including whether or not the site has permits for logging activities.